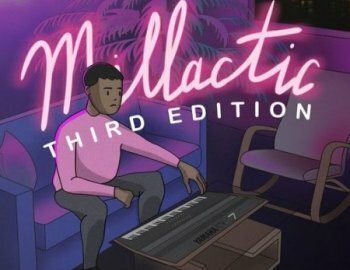 Millactic continues with the third edition. We took it up a notch this time and got ourselves into a few exclusive studios that contained very rare synthesizers & hardware. We took these vintage instruments and once again tied in the modern day hip hop style to create something unique.